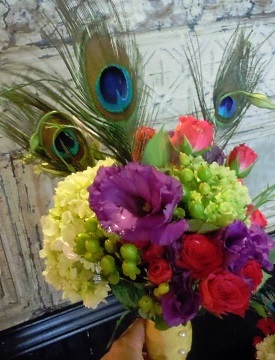 At Bouquet Florist, we customize designs with you in mind! 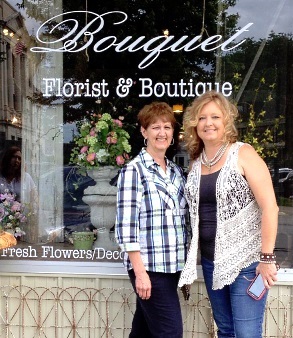 We're a local Bowling Green, Missouri florist and gift boutique delivering courteous, professional service and the highest quality floral and gift items around. 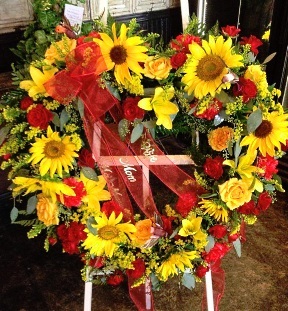 We also offer daily delivery service to all local funeral homes. Call or stop by our shop in Bowling Green. 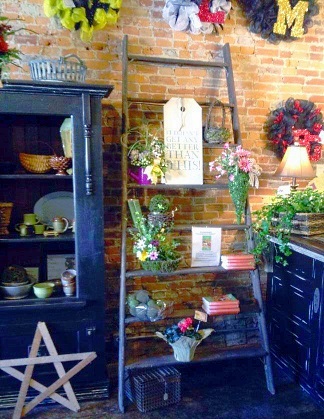 Choose from our nice selection of Green Plants, Blooming Plants, Dish Gardens, Fruit Baskets, Gourmet Baskets and custom Gift Baskets. Baby Gifts, Candy, Country Home Decor, Designer Silks, Handcrafted Jewelry, Furniture, Scented Candles, Memorial Stones, Angels, Burlap Wreaths, Seasonal Silk Floral Wreaths, Watches, Bracelets, Crochet Company Head Bands, Scarves, Jewelry, Cherubs, Hand-thrown Pottery by a local artist... and other items from Country to Sophisticated Gifts! 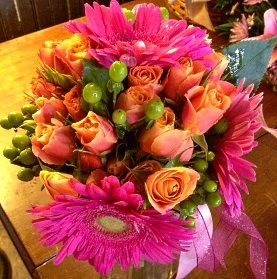 You can always depend on us to help you choose the right flowers for the funeral of a friend or love one. 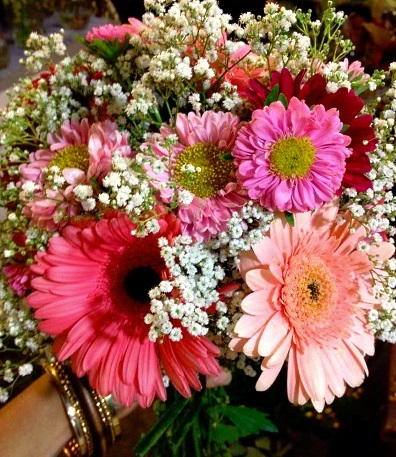 We will design and deliver a sympathy arrangement of flowers that beautifully convey your expressions of sympathy and serve as a lovely tribute to the deceased. Call our shop in advance to schedule your consultation. table...chalk boards...vintage frames... mirrors...fencing...custom functioning doors for outdoor wedding...custom built gazebo to rent...vintage bathtub and more. We also offer rental chandeliers... windows... doors... arbors... picture frames...silver service pieces... columns...urns... and lamps. 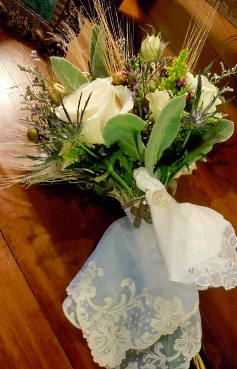 We also build custom pieces for your wedding. Call or visit us today… we look forward to meeting you! 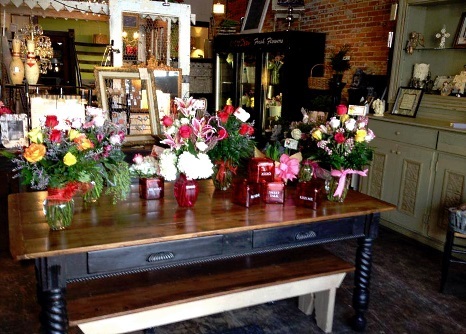 Thank you for visiting our website for flowers delivered fresh from a local Bowling Green, MO florist and easy online ordering available 24 hours a day.